Комплект 2 шт. Произведено из высокопрочного пластика и стали в США. 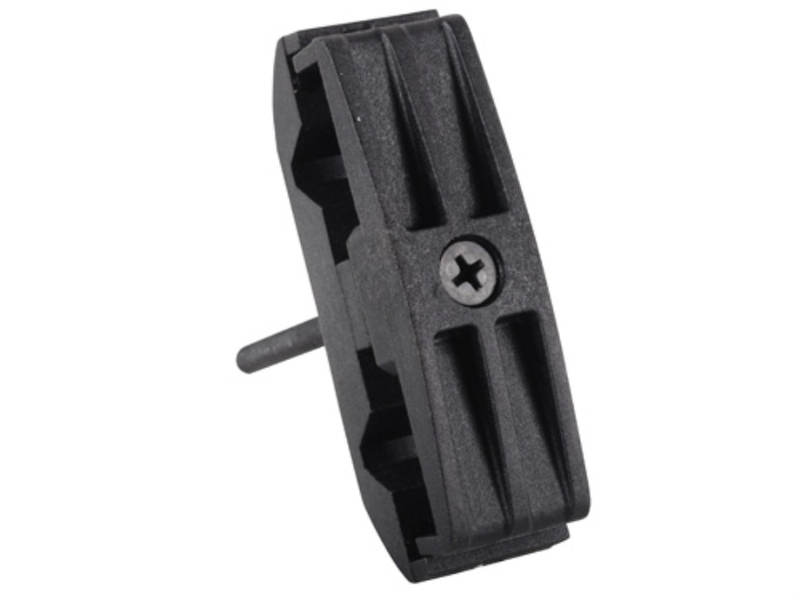 The ProMag magazine coupler is designed to hold two polymer bodied AK-47 or AK-74 magazines side-by-side for fast reloads. The clamps can be used to position the magazines in the same direction so reload can be accomplished with a 1/2" of lateral movement. This 4 pack of couplers is enough to connect two sets of magazines (four total magazines). 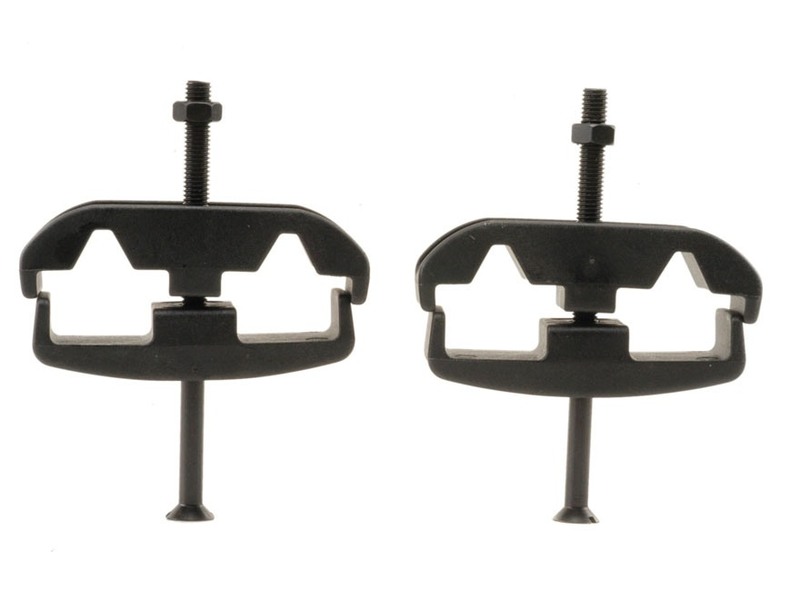 The couplers are made from injection molded carbon reinforced polymer with steel hardware.